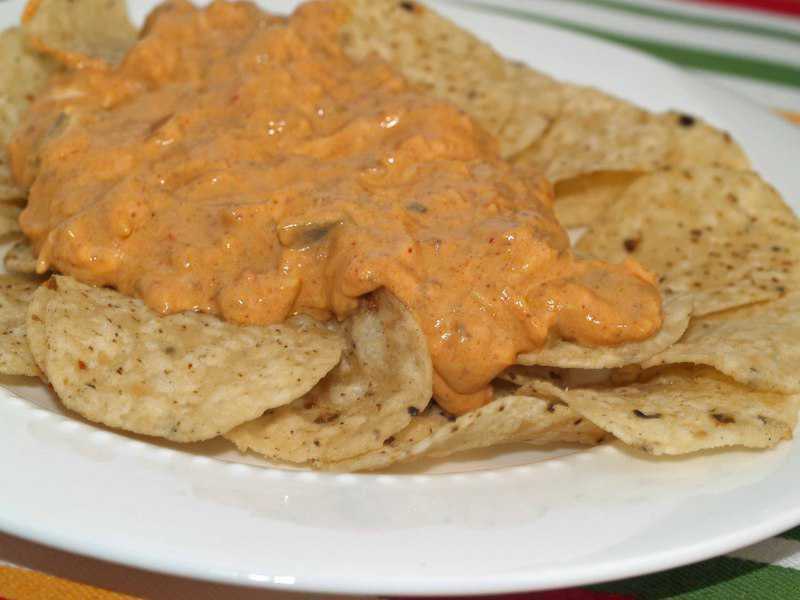 Home » Appetizers » Chili Dip – canned tamales, chili beans, Rotel and more make for a flavorful dip. 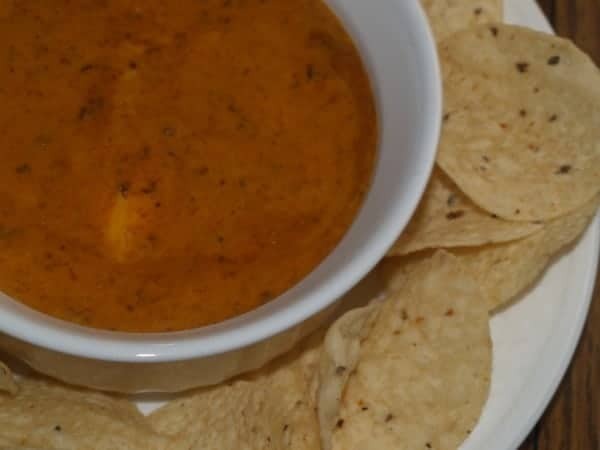 Chili Dip – canned tamales, chili beans, Rotel and more make for a flavorful dip. This is a variation of Rotel Cheese dip, but using canned tamales, and much more. This makes a ton, so invite over a crowd when making this. Canned tamales, chili beans, Rotel and more make for a flavorful dip. This dip is the best.